In February of 2017, Roca Founder and CEO Molly Baldwin spoke at TEDx Pennsylvania Avenue in Washington, D.C. about the story and mission behind her Massachusetts-based non-profit Roca. Baldwin is motivated to reach those youth that fall through the cracks of similar programs by "being relentless" in their outreach. 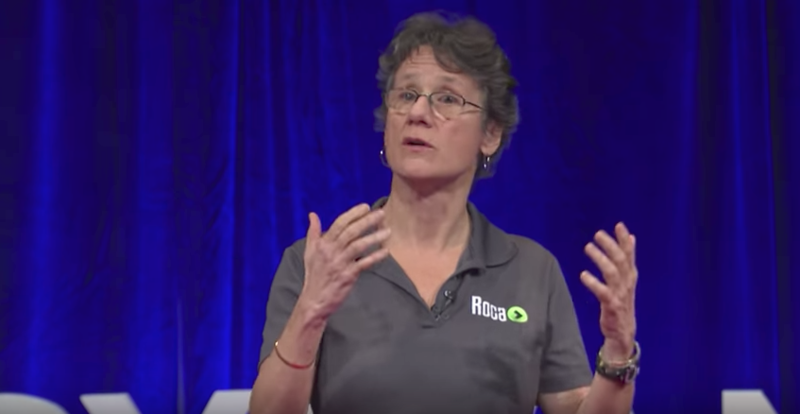 Click here to watch the full TEDx Talk presentation, and here to learn more about Roca.